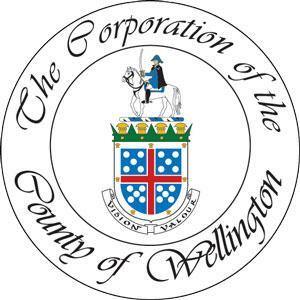 The County of Wellington is developing a one-year labour project, Promoting Youth Inclusion in Rural Labour Markets, with $63,500 in funding from the Ontario 150 Partnership Program. This initiative has been designed to help employers attract and retain youth workers, and provide youth with the information and skills they need to successfully navigate rural labour markets. The project launches this month with online surveys for employers and youth, followed by skilled building workshops in early 2018.